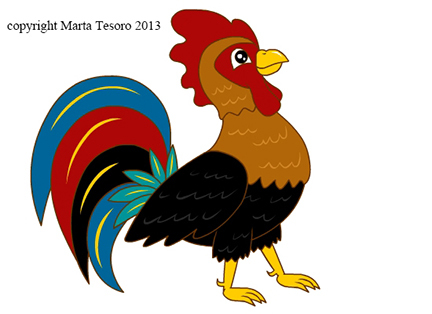 Howdy, I drew a Rooster last night and here he is. Out of juice for the night. Been working pretty flat out this week and need a bit of rest before tomorrow. Got a shot that I need to really get done at work and it may take a while.